Kel and Dave. 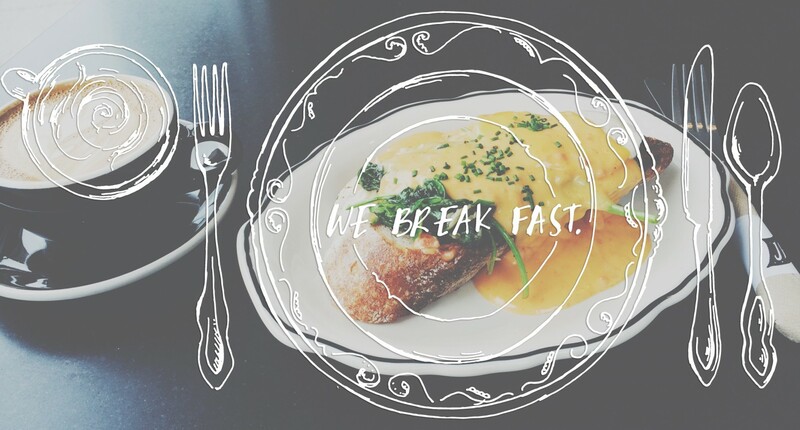 | we break fast. (Mom and Dad.) Crossroads Diner & Deli. Bethel, Maine. K: Is that recording already? K: Oh. Do you want to stop it until we’re ready? D: You may as well stop it because that’s going to take a while. K: That’s a tough one. I know. I’m a tough interviewer. D: That’s so vague. I can think of specific things, like advice about financial situations, advice about driving–my father would say, “Never turn your wheels when you’re stopped in the road to make a left-hand turn.” I still remember him saying things like that, but the one single thing that’s going to change your life? Just like general life advice. K: Who’d you hear that from? K: My father told me, “You’re not married to it.” And that means a job. If you don’t like it, don’t stick to it. Okay. But that makes me laugh because it implies that if you don’t like your partner [in marriage], you’re still stuck with him or her anyway. D: When we had young kids and animals. K: And that is a good one! K: [Laughs.] What does that mean? D: They used to cut–I guess–almost like fake nickels. It’s an old saying. Ed. Note: According to Wikipedia, it was common in the 18th and 19th centuries to forge coins with silver discs at their cores so that the actual value of the metal coin equaled its face value. A “plug nickel” is one made without the silver disc and, consequently, worth less. #Andnowyouknow. K: That’s different. If somebody’s giving you a freebie, friggin’ take it.